Your wedding theme depends on a lot of things, such as the location or the bridesmaids’ dresses. When selecting the right pair of cufflinks for your wedding, keep your wedding theme in mind. If it’s a traditional white wedding you should choose classy cufflinks. Silver, gold, white or black cuff links would be ideal. Do not opt for any customised or flashy cufflinks for a traditional wedding. However, if your wedding is being celebrated near the seaside or you have chosen a city venue, you have the liberty to choose abstract bold coloured cufflinks or even novelty cufflinks! Choose what you like! It’s your day and you have to look perfect. But make sure to keep it simple and elegant. Another aspect that you should make sure of is that you wear a French cuff shirt. This shirt is the best way to flaunt your wedding cufflinks. Your outfit and all accessories will remain with you for a lifetime and by selecting the right ones you will cherish them for the rest of your life! What type of outfit are you wearing? Traditional? Or do you want to stand out from the crowd? Depending on the outfit you choose, select the perfect modern cufflinks. The perfect choice would be designer cufflinks! You are spending a huge amount on your outfit so why not spend a bit more on this special day in your life and add a touch of class with a pair of classic cuff links! 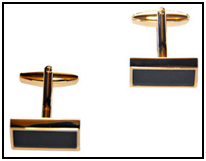 If you are on a budget, choose from the regular silver or gold elegantly designed cufflinks. 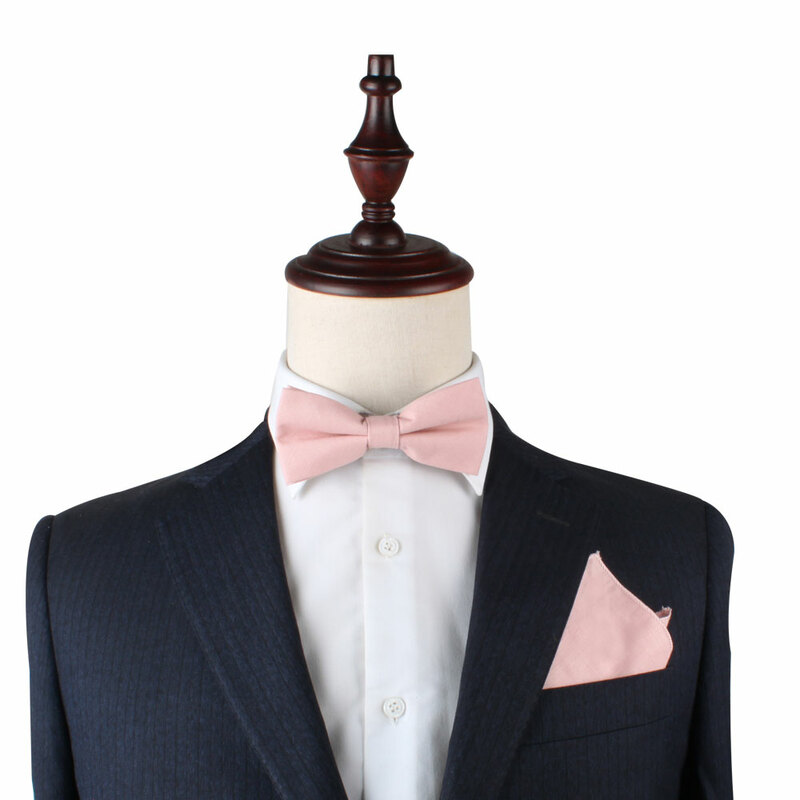 Are you looking for the best modern cufflinks in Australia for your special day? 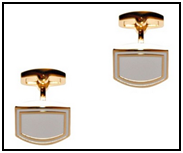 At AusCufflinks, we offer elegantly designed cufflinks for men and women. With our wide range of products, select the perfect cufflinks for yourself and for your loved ones! Place your Order Now.